A mixture of grasses with a very wide range of applications; a perfect combination of an aesthetic appearance with resistance to low temperatures and trampling. Owing to slow growing during the season it does not require too frequent treatments. 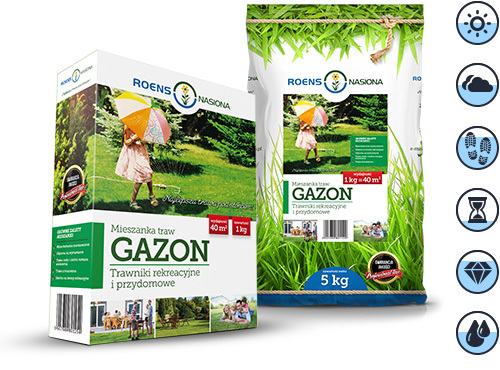 This mixture is ideal for home gardens, small greens, parks and various kinds of recreation areas.